PBJ Quilt Sandwiches: Tokyo Subway - IT'S FINISHED! 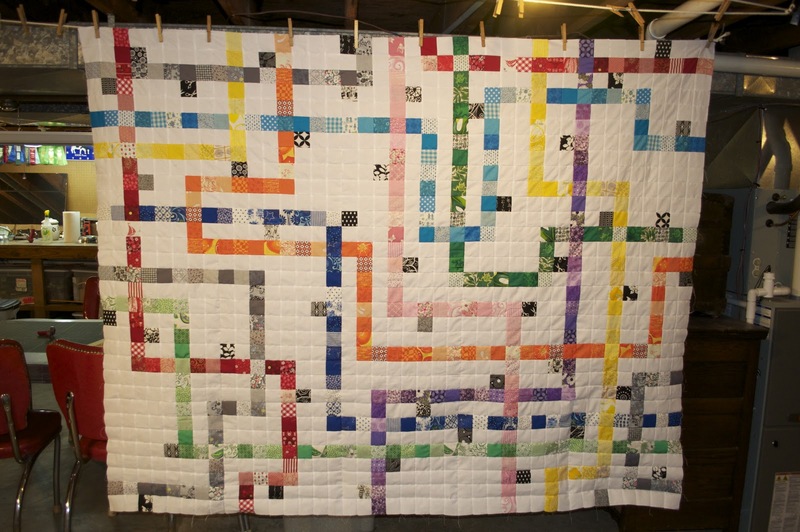 I've been burning the midnight oil the over this holiday break trying to get a bunch of quilts done and I am proud to say I have finished 3! 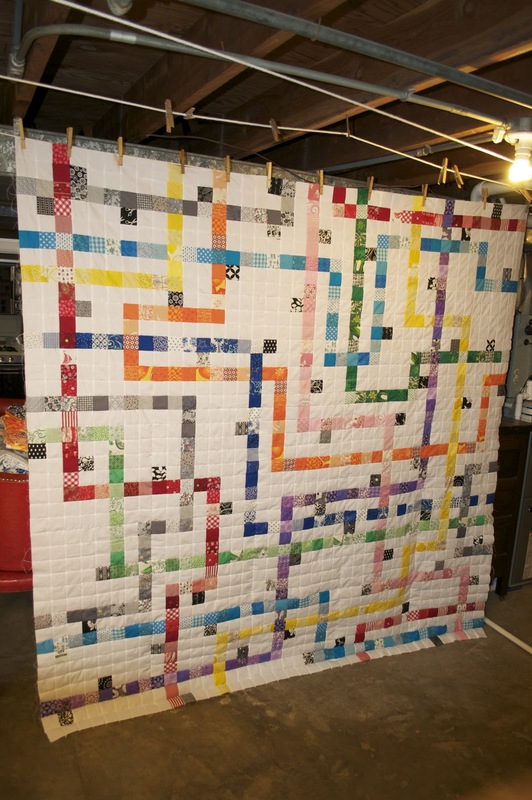 The Tokyo Subway Quilt top is now completed! I'm VERY pleased with how this turned out and the ease of the instructions from Oh, Fransson! 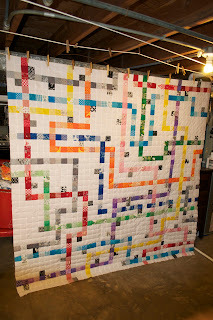 really helped make this an awesome project! 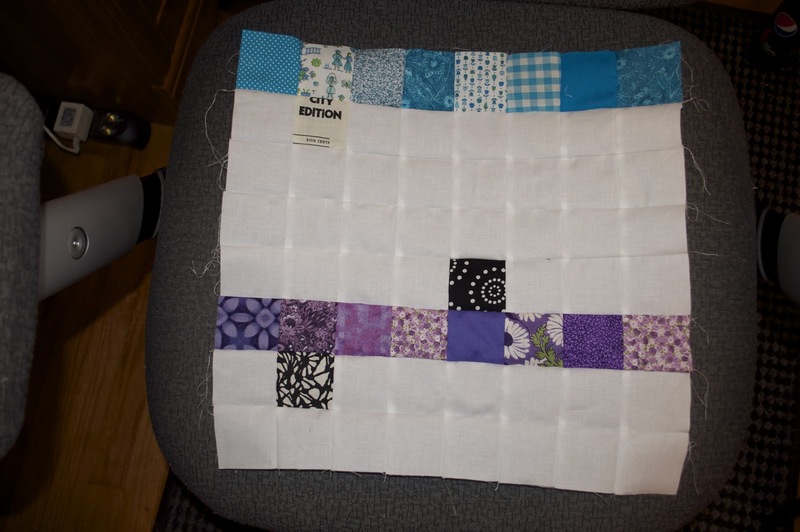 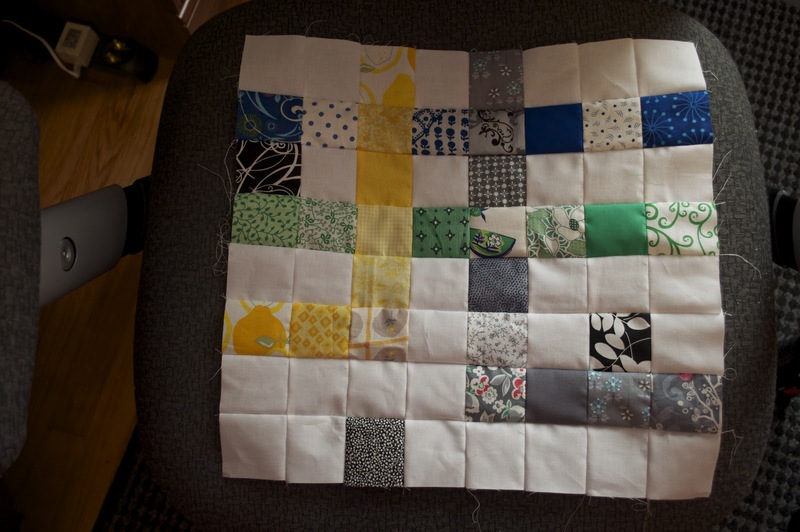 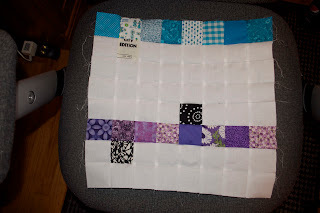 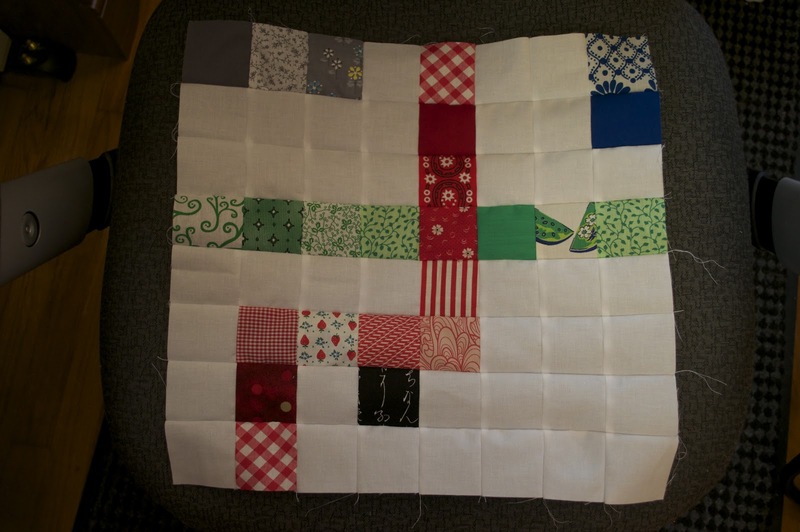 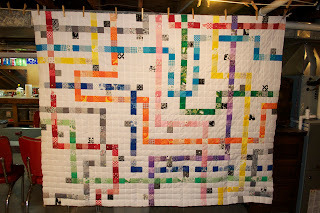 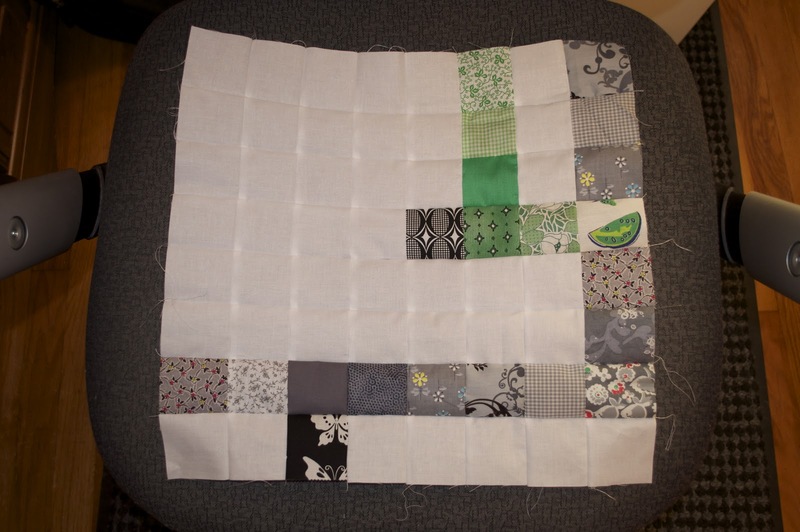 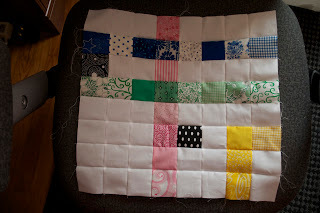 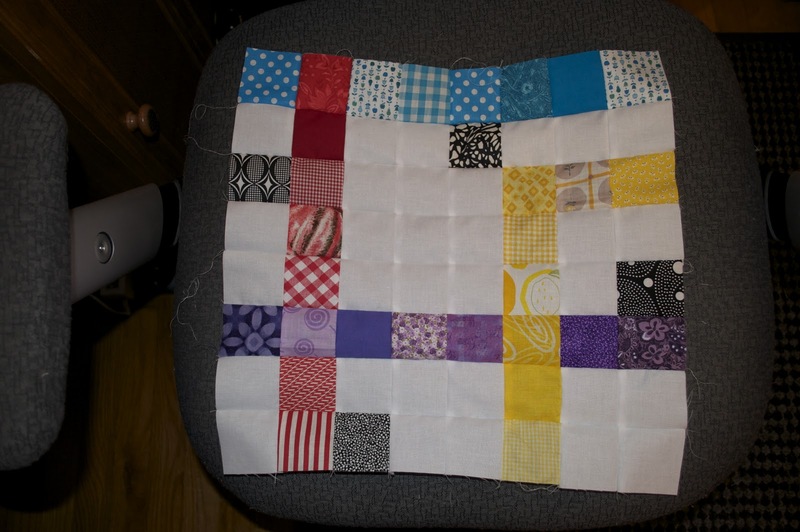 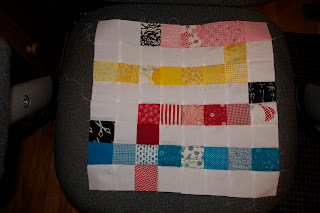 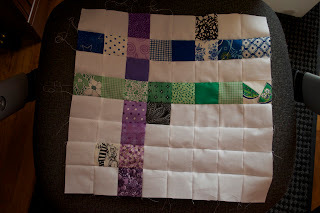 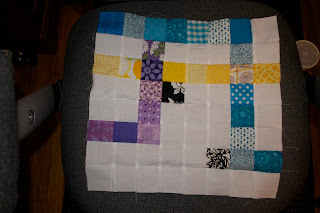 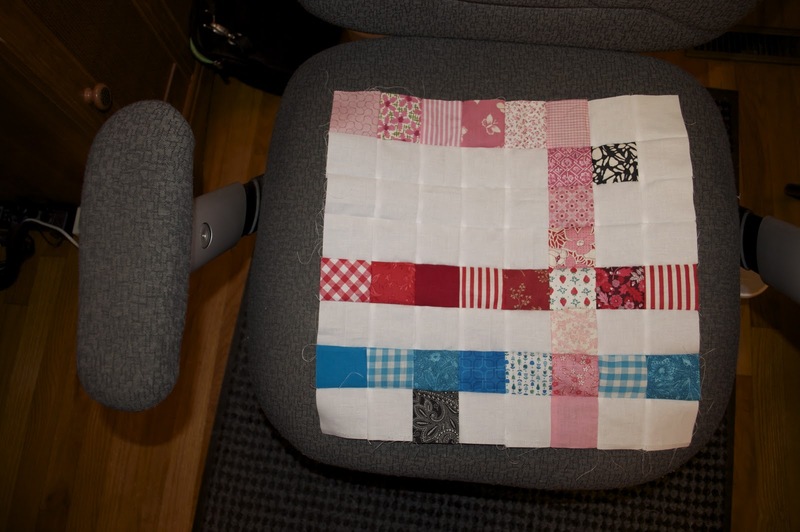 I'd recommend this quilt to anyone trying to use up some of their scrap fabric, it's a great stash buster! I've decided to back it in Kona White, bind it with either Kona Coal or Black (or any other suggestions? 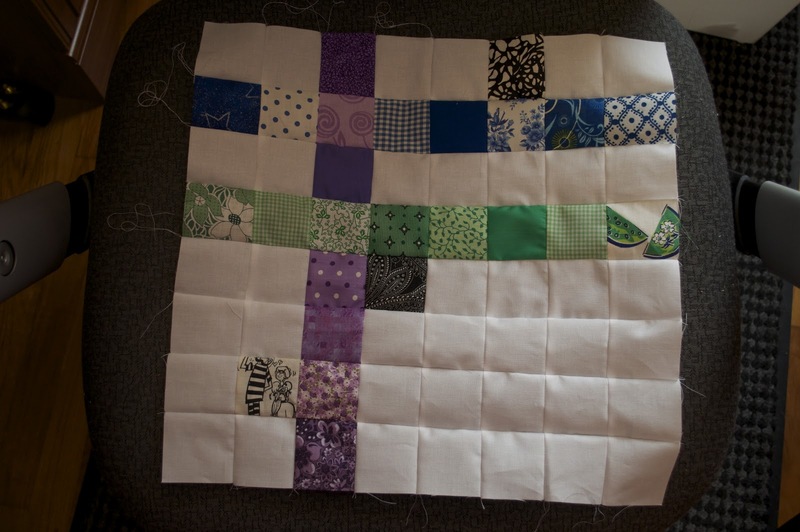 ), and have it stippled all over! I cannot wait to drop this one off at Melear's, those gals always do such a nice job stitching on my quilts. 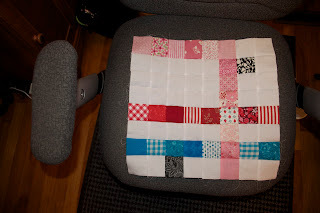 Ah, back to the grind tomorrow - work, work, work!